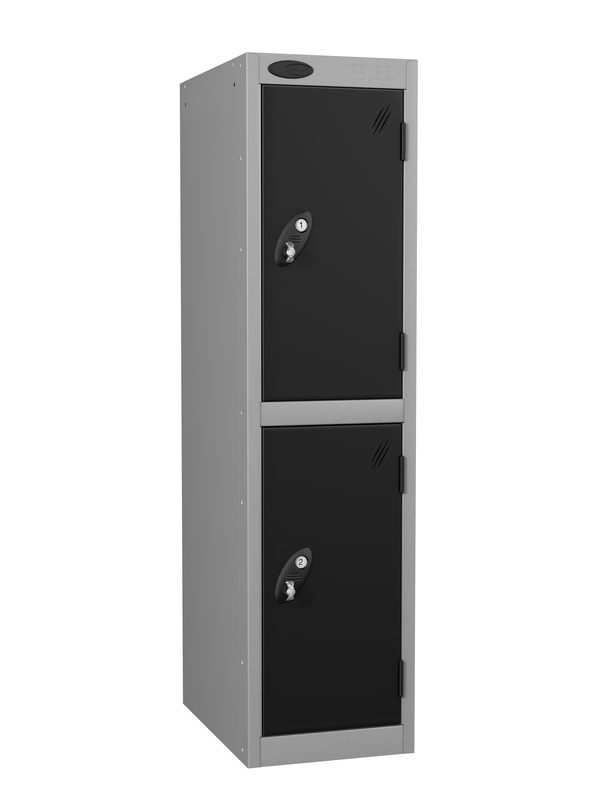 Probe 2 Door Low Height Lockers are very popular with both primary and secondary schools and other education facilities. 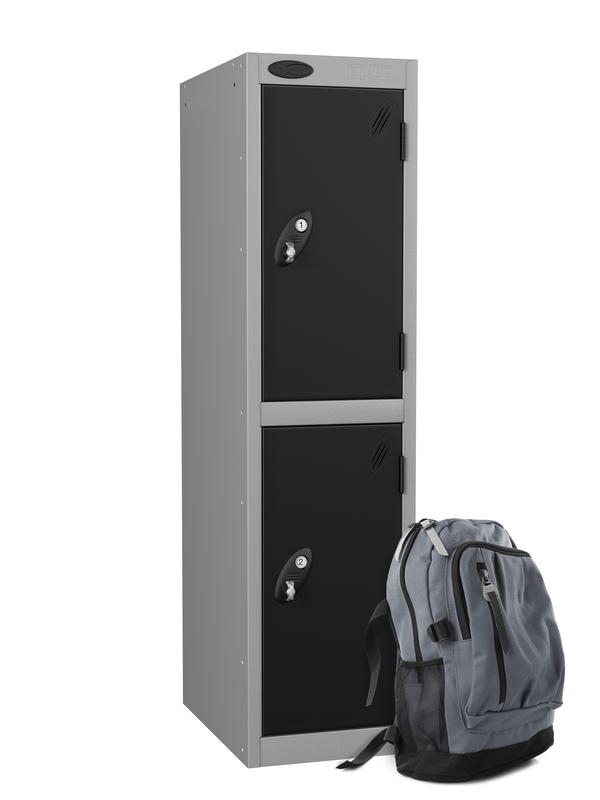 Low height lockers at 1.22 meter high are ideal lockers for restricted height area and are perfect for school use with younger children. Each compartment is large enough to fit school bags and coat. If you are struggling for locker space and have areas below windows; or low ceilings, this locker is ideal. Probe locker lock options are not always available on a particular product call 01284 749211 for advice. The approximate lead time for 305mm and 460mm deep lockers is 15 working days.